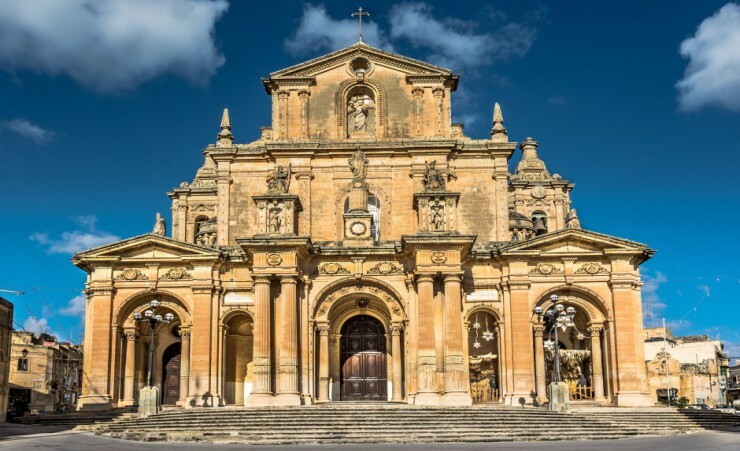 Gozo, Malta's smaller sister island has a far more laid-back pace of life. 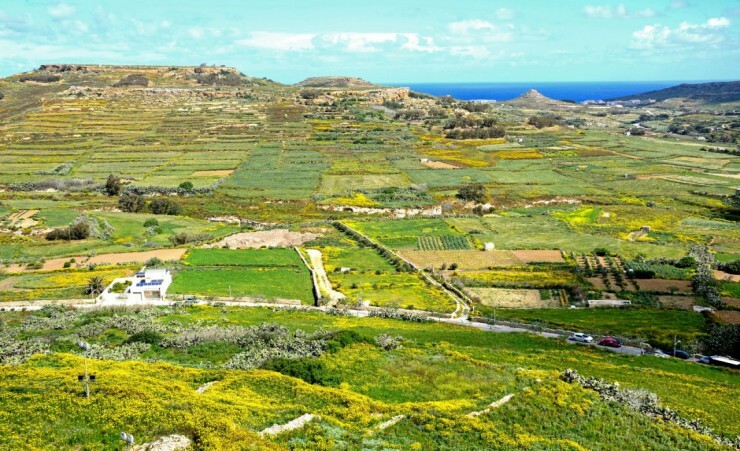 Relax amongst the green fields and sleepy villages of this beautiful island on this extension. 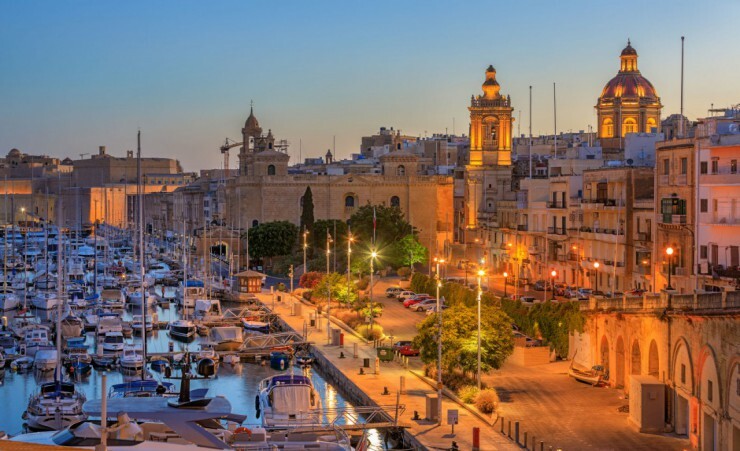 Depart London on your scheduled, direct flight to Malta. On arrival, you will be met by a local representative and transferred to your hotel, re-joining your group later tonight for a welcome dinner. 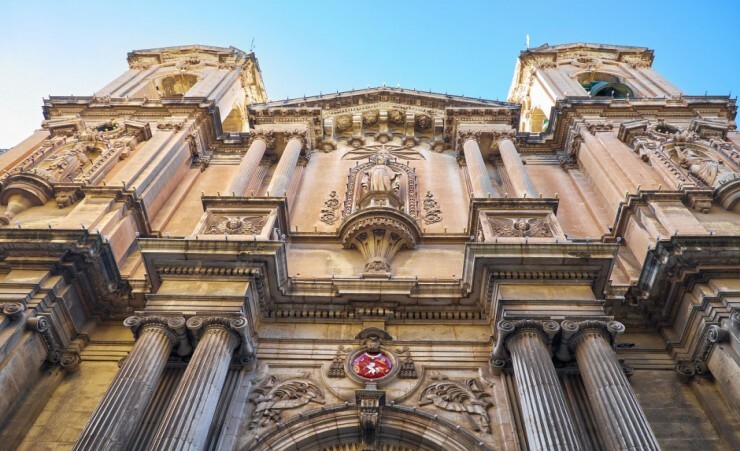 Embark on a walking tour of the fortified 16th-century city of Valletta, a magnificent UNESCO World Heritage Site founded by the Knights of St John. 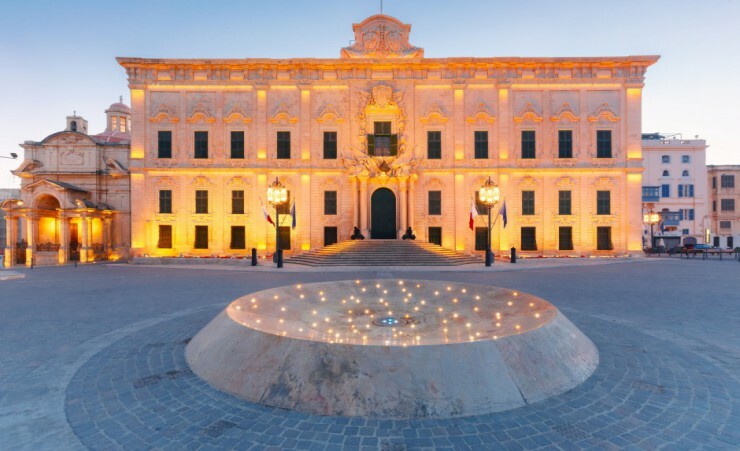 After a brief introduction to the city's history and growth, discover its magnificent Baroque architecture, stopping to admire St John's Co-Cathedral, the Auberge de Castille, and the Church of St Paul's Shipwreck, then visiting St. George's Square to view the opulent Grand Master's Palace. As you wander through the city, your guide will point out the new Parliament Building, the ruins of the Royal Opera House, and historic sites such as the Great Siege Monument, The Siege Bell Memorial, and Fort St. Elmo. 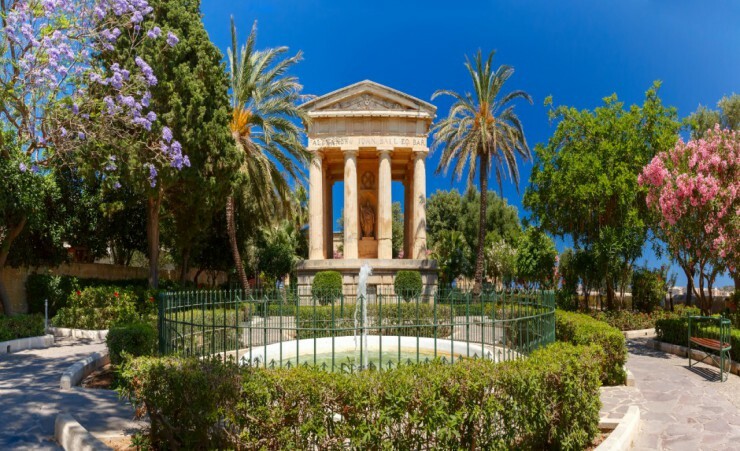 Continue through lively Piazza Regina, then stroll around the idyllic Upper and Lower Barrakka Gardens and hear about Valletta's role as the 2018 European Capital of Culture as you gaze down over the Grand Harbour. Follow a countryside trail along Marfa Ridge, enjoying uninterrupted views of the bay from your elevated pathway as you pass farmland, wooded outcrops and golden cliffs. 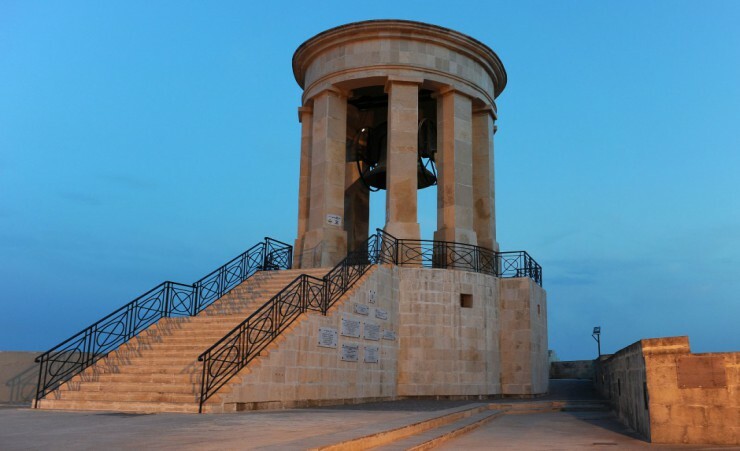 Starting at the island's largest sandy beach, Mellieha Bay, walk towards the summit of the ridge where the imposing Red Tower is located. Explore this age-old fortification, last used as a gun post in WW2, and soak in sweeping views from its rooftop before continuing along the ridge to the solitary Immaculate Conception Chapel and onward to the White Tower. Your route leads uphill to picturesque Paradise Bay and winds down to terraced fields hanging off the cliff's edge. 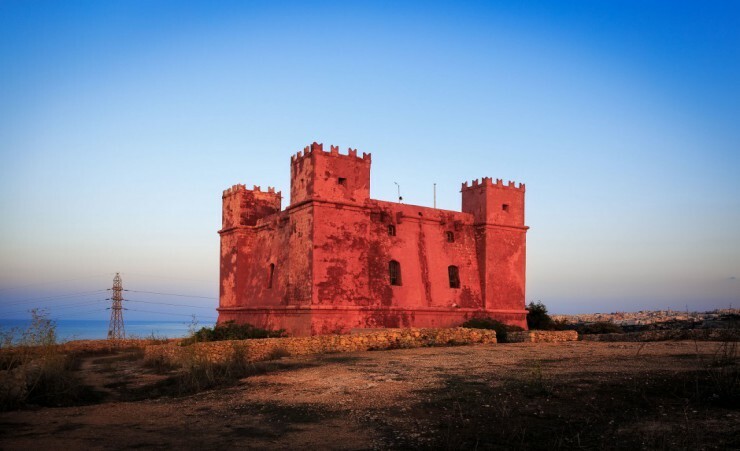 Take in views of the Mediterranean as your trail returns to the Red Tower where you will transfer back to your hotel. Today's country walk through Girgenti takes you to areas of lush greenery and historical sites, starting at the woodland gardens of Buskett. Enjoy time at leisure to wander along winding paths through this botanical haven, then set out on your walking trail. Pass the prehistoric Clapham Junction cart ruts, gouged into the rocky wayside, and the unique cave settlement of Ghar il-Kbir which was inhabited right into the 1830s. 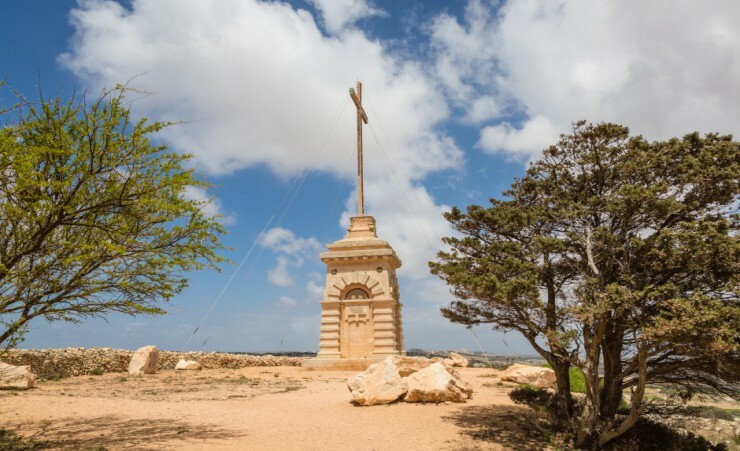 Continue to the villages of Siggiewi and Qrendi, dotted with elegant churches, chapels and a charming town square, before you finally arrive at the crater hole of Il-Maqluba, a geological feature surrounded by enduring legends and folklore. 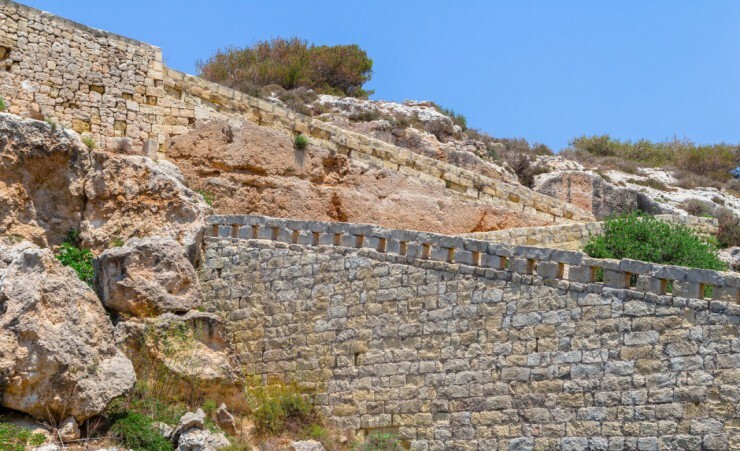 The Victoria Lines, a long, defensive wall that stretches 12km through Malta's interior, are an excellent way to view both the peaceful coastline of western Malta and the lively resort towns to the east. 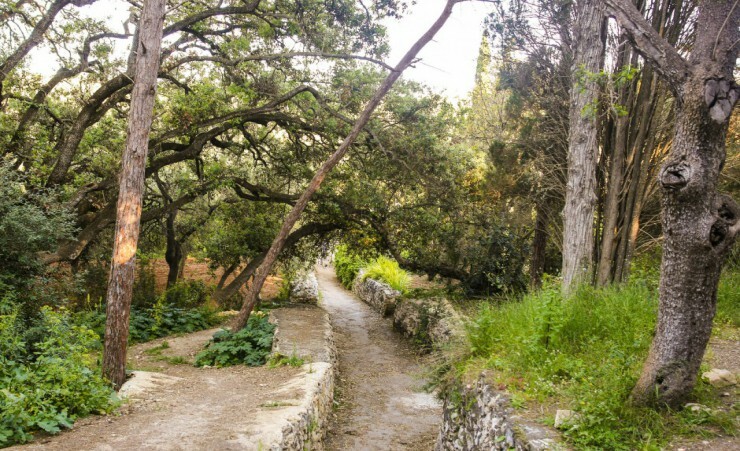 From your starting point in Madliena, walk down a rugged pathway and across a bridge, passing the village of Gharghur. Walking alongside the Lines, you'll come across Il Widna (Maltese for "the Ear"), pre-WW2 buildings used as sound radars to alert Maltese soldiers to aeroplanes leaving nearby Sicily. 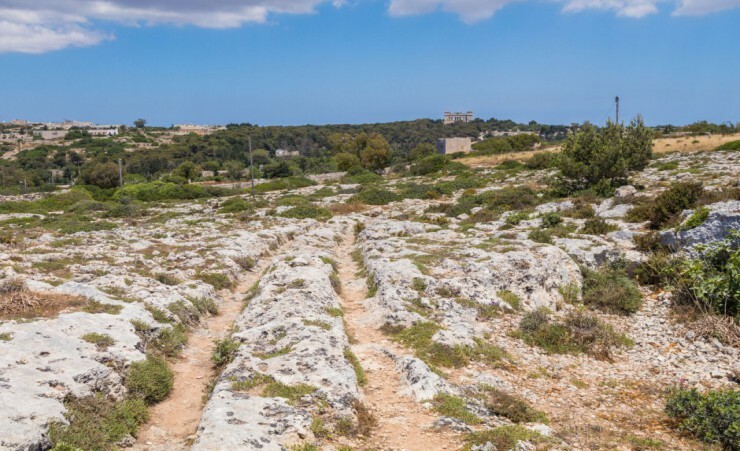 The trail takes you past a series of historic, rock-cut cart ruts before finishing at perhaps the most spectacular scenic location on the island of Malta - Fomm Ir-Rih Bay, which boasts a long, unspoilt stretch of beach. 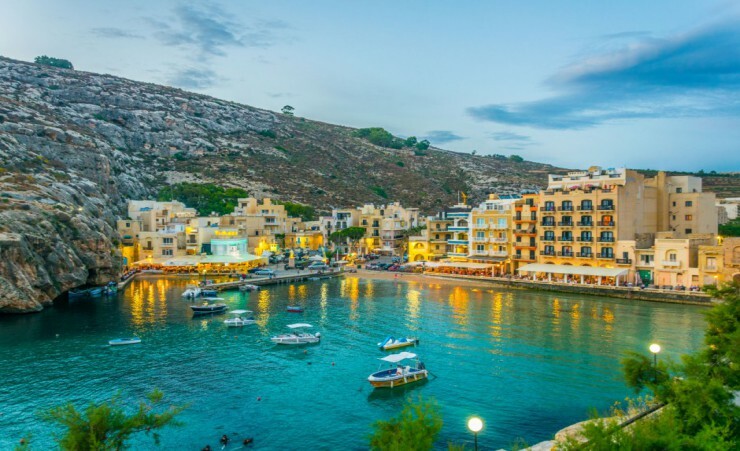 After breakfast, transfer to the Gozo Ferry port for the ferry to Gozo, upon arrival transfer to your hotel in Xlendi Bay. 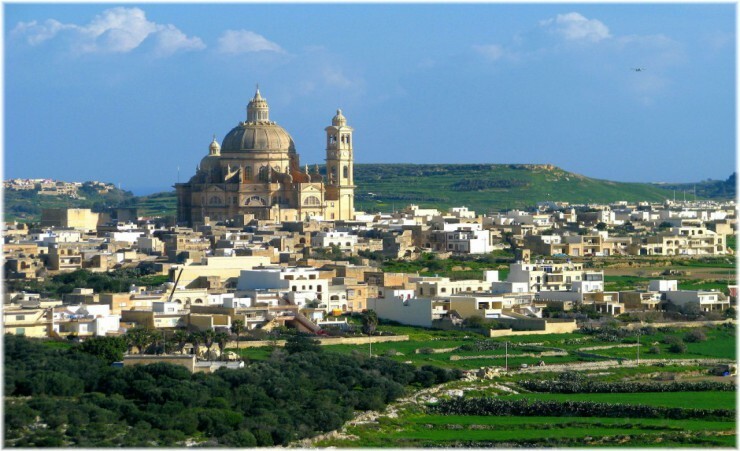 This day is free for you to spend at leisure, relax at your hotel or explore the island of Gozo, the choice is yours. This day is free for you to spend at leisure. 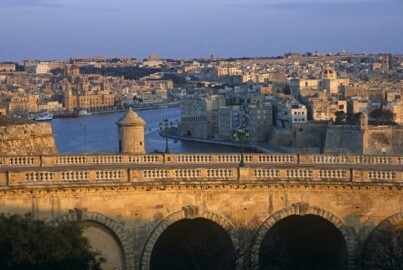 After breakfast, transfer back to Malta and the airport for your return flight to the UK. A visa is not required for your trip to Malta. Further advice should be sought from the applicable tourist authority for other nationalities and for general queries. We strongly advise you check your destinations' Tourist Board or Embassy for the most up-to-date guidelines regarding passport validity. Your flight is to Malta with Air Malta (KM), departing from London Heathrow Terminal 4. Each passenger is entitled to 20kg of hold luggage and one piece of hand luggage not exceeding 5kg and with maximum total dimensions not exceeding 113cm (50 cm x 45cm x 18cm). Should you wish to take additional luggage you will need to pay extra at check-in. Check-in should be at least 2 hours before departure. During this walking holiday, walks will average 3 to 4 hours daily. Some walks will be through rural countryside following narrow trails made up of dirt or stone tracks with small inclines and declines. Whilst other walks will be through towns and villages. This holiday requires a reasonable level of fitness. If you are in any doubt as to the tours suitability, please speak to your GP as soon as possible as this is a physical holiday. The minimum number of travellers in your group will be 10, and the maximum will be 20. 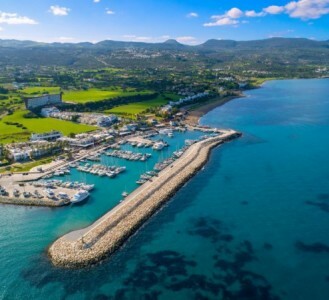 If in the unlikely event there are less than 10 people booked on your tour date, we will endeavour to reduce any disruption to your holiday and try to operate your tour with lower passenger numbers. If we are not able to operate your departure date, then you may be asked to change to a different date and a full refund will be made available to you should this alternative not be suitable. The currency in Malta is the Euro (EUR). 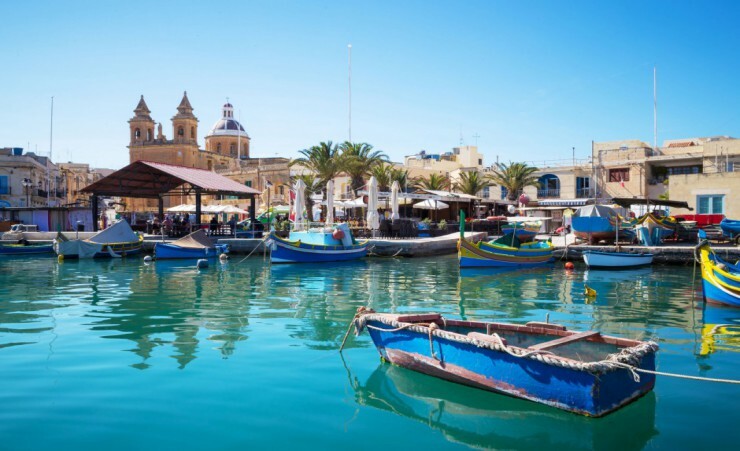 You can exchange your currency before you travel, or whilst you are in Malta. Cash machines will be available throughout your tour for you to withdraw money in the local currency. You will need to take some extra money with you to cover any meals where these are not mentioned on your itinerary and personal purchases, such as souvenirs, drinks and snacks. Approximately £200-£300 per person should be sufficient for the duration of your tour. Tipping for your driver and guide will be at your discretion. Tips are accepted in the local currency, however, it is asked that if you do not tip in the local currency that you only pay with notes, as coins cannot be exchanged. Accommodation and entry fees to all sights. Our intention is to adhere to the day-to-day itinerary as printed; however, the order of events and sightseeing may vary according to local conditions or for operational purposes. Your local guide will inform you of any schedule changes as they are informed of them. Some road construction and/or weather conditions may lengthen the driving/ walking times. 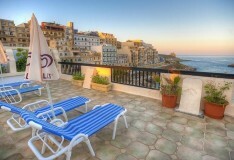 Extend your stay in historic Malta with this 3-night add-on. Explore more of Malta's fascinating history in Valletta, go shopping in Sliema's many boutiques or simply relax, the choice is yours. Explore beyond the sun-drenched beaches to appreciate the natural beauty, historical treasures and innate hospitality of this magical island. 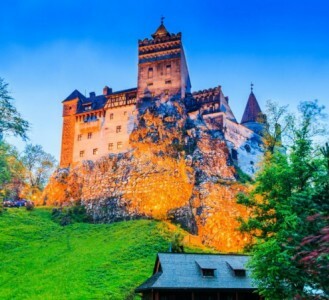 Magical, mythical Transylvania, 'the last truly medieval landscape in Europe', takes you back in time to a world of Saxon villages and hilltop citadels. 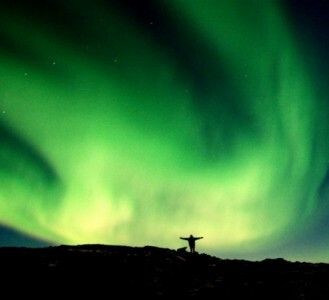 Experience Iceland's astonishing cosmic displays of the Northern Lights, bursts of geothermic water , geysers and cinematic landscapes dominated by snowtopped mountain ranges.